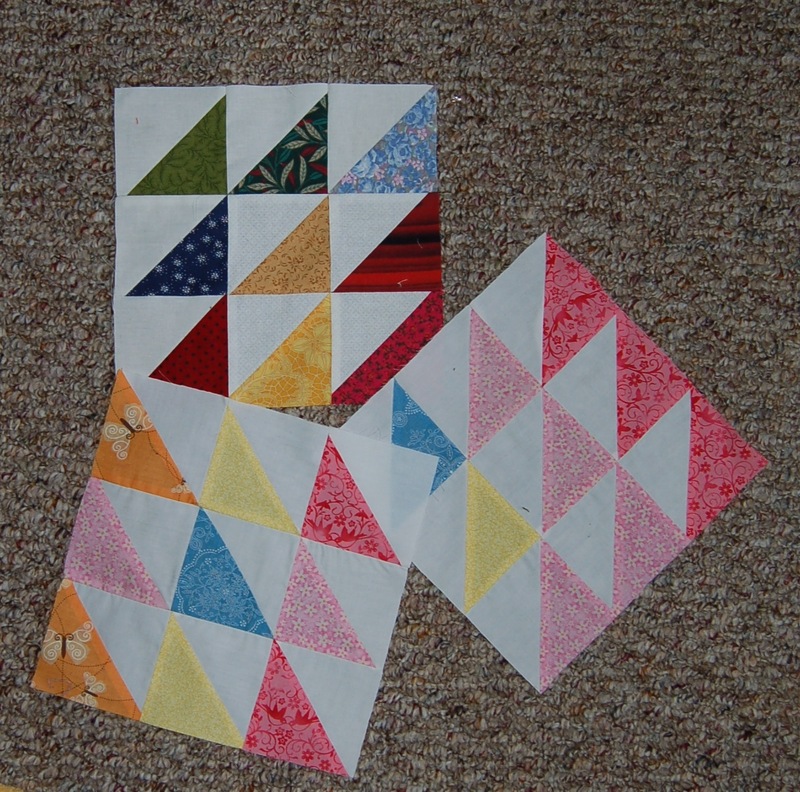 These were leftovers from the quilt I made with my winnings quite a while ago. 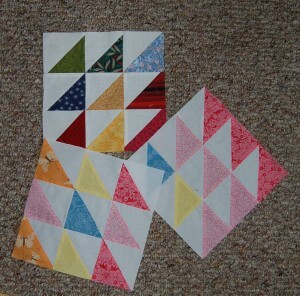 I kept thinking I’d make them into a table runner or something, but I’m tossing them in the pile. I know I have others, but I haven’t found them yet. Probably the day after the draw!